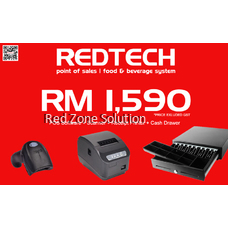 RedTech Point Of Sales / Food & Beverage System Package. Point of Sale which is abbreviated as POS is also referred to as Point of Service because of numerous additional services it offers. 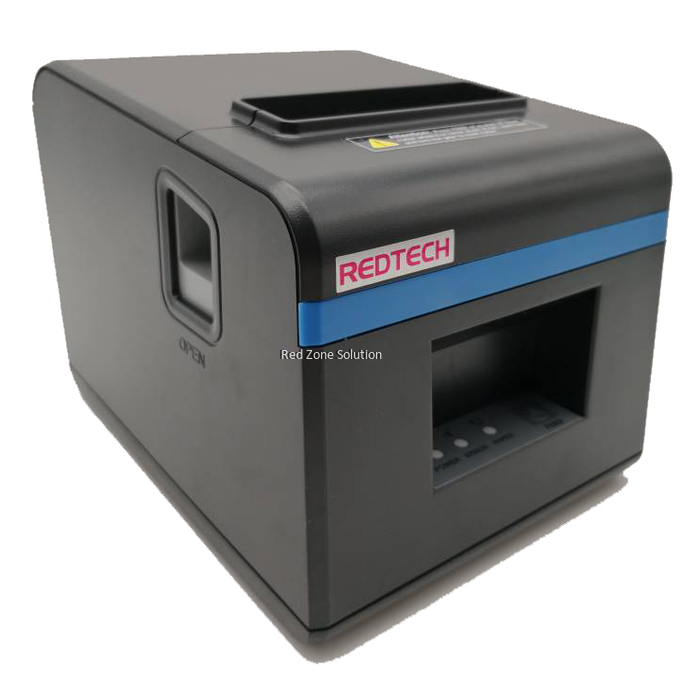 POS can be described as a digital network controlled by primary data processing machine and connected to various checkout terminals. The term POS has been identified with locations or places such as retail stores or shops, supermarkets, restaurants, industries, petrol stations, hotels, and much more where a transaction can take. POS terminal is new computerized technology that has taken the place of the cash register in a few years ago. Point of Sales (POS) system has the capability to connect to network systems, take the record and track customer orders, manage inventory, process debit, and credit. 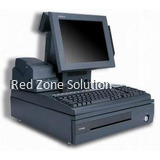 A POS terminal mainly has its inbuilt computer which is equipped with application software and input/output devices based on the environment or the business it will serve. However, out of different brands of POS, RedTech Point of Sales System Package by Red Zone Solution has been found to stand the test of time in offering the best and comprehensive package to be applied to different environments of businesses. 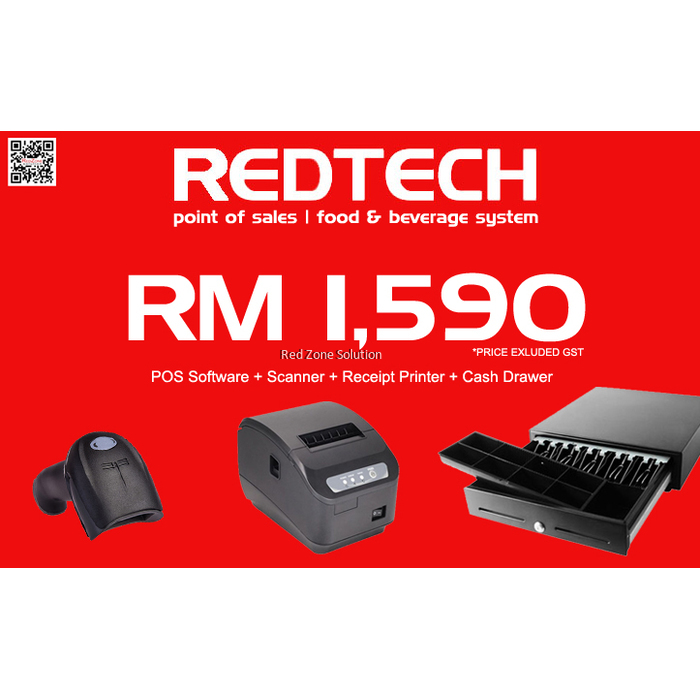 RedTech Point of Sales is equipped with Point of Sales software, a thermal printer, a laser scanner printer and a heavy duty RJ11 cash drawer. In the half of 20th century, the earlier cash register for the transaction was improved upon through Point of Sales system. NCR models were the examples of such cash registers which were controlled by a crank and lever-operated Burroughs registers. These types of cash registers made use of the principle of recording data on paper or journal tapes with additional transcription of the information uploaded to the retailer’s accounting platform. The technology was upgraded from mechanical to electrical system with NCR Class 5 model as an example. NCR 2150 and IBM3652 Store System computer operated were induced into business in the year 1973. 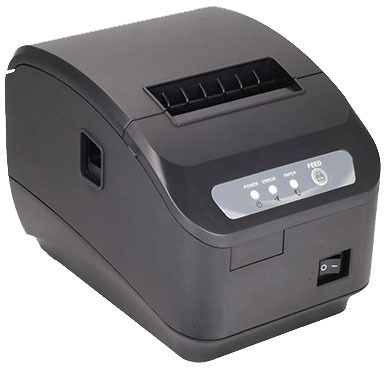 UPC/EAN barcode readers were also introduced in the same year with Point of Sale Systems integrated system. IBM 4683 was then introduced in the year 1986, equipped with POS systems based on Personal Computer (PC) technology. Sales information entry: Inventory codes can be entered either automatically or manually through barcode scanner equipped in the POS. With this feature, the systems easily call up the sales price or the standard of the item of which its inventory was entered. Inventory codes can be manually entered for easy search based on the description, partial product number, and vendor or manufacturing code. In operation, once an inventory code is entered, the system communicates with the entered code, compute the price on the quantities and come up with the resulting total for the transaction. 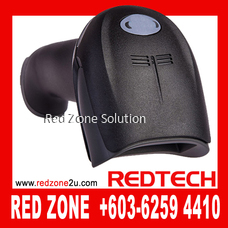 Ease of use: Point of Sales systems are designed to be easily operated. When deciding on your POS system for your business, go for the one with user-friendly software graphical interface. 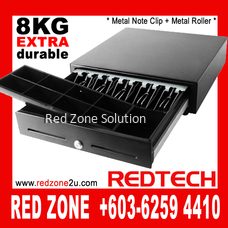 This enhances ease of use by your personnel. Product information update: A typical Point of Sales system must automatically update account and inventory records once a transaction is entered. Pricing: Pricing is crucial in a business transaction. 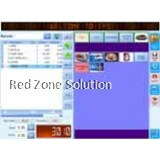 There are various ways on POS systems for price tracking. These include add-on amounts, margin percentage, cost percentage and custom formulas which have made item pricing easy for the users. If volume discounts are offered, for instance, multiple prices can set up for each item without error. Taxes options: Value Added Tax cannot be toyed with in this current economy state if a mail order business is being run for more than a state. 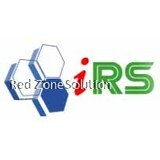 Much Point of Sales systems is equipped with tax-rates support to handle taxes related issues. 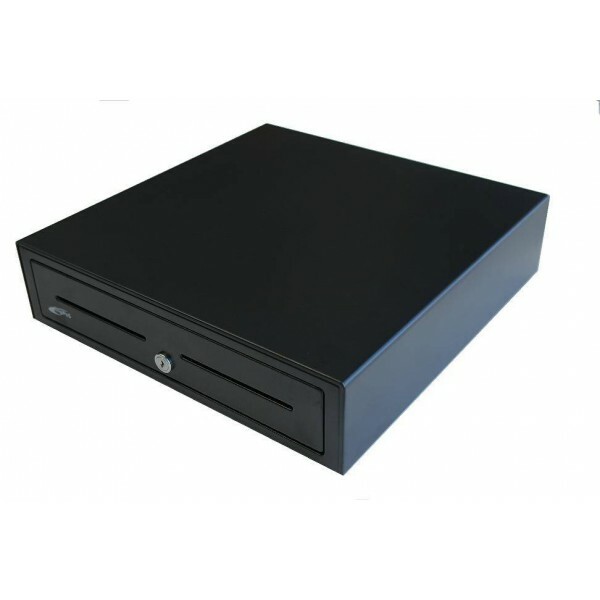 Security: One of the essential functions of the Point of Sales system is cash security to prevent theft. The systems are equipped with audit trials so that any problem can be easily traced in your transactions. Sales tracking options: Because of the natures of some service or repair outlets, various businesses are paid in a number of ways and sales tracking options are very paramount to their transaction based on their open invoices for uncompleted works. These kinds of services require systems that can put sales on hold to allow the work to complete before the transaction can be completed. Another example is an outlet or store that sells expensive goods and offers payment to make install-mentally say on a monthly basis, a loan calculator that payments on a monthly basis will be beneficial. Also, rent-to-own business will require a system that can perform the function of rental sales. Point of sale systems offers faster and hitch-free services than outdated cash registers from credit card transaction authorization to customer receipt print-out. Pass transaction can be easily checked with specified time, day, week, month and year with the use of POS systems. POS systems simplify the accounting process, unlike cash registers where accounting officer need to sort through thousands of cash receipts. Inventory management system is another significant advantage offered by POS system over cash registers. Favorite sellers can be easily tracked to reorder the selling products when getting low in stock. User errors are considerably cut down by the point of sale systems with inbuilt checking option equipped in POS system for information accuracy. The receipts authorized by POS systems are more detailed than that of cash registers for both buyers and sellers. 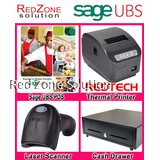 Point of sale systems repair and maintenance are cost effective compared to the loss suffered in cash registers. POS systems have eliminated the need for hand counting with its virtual real-time inventory displays. 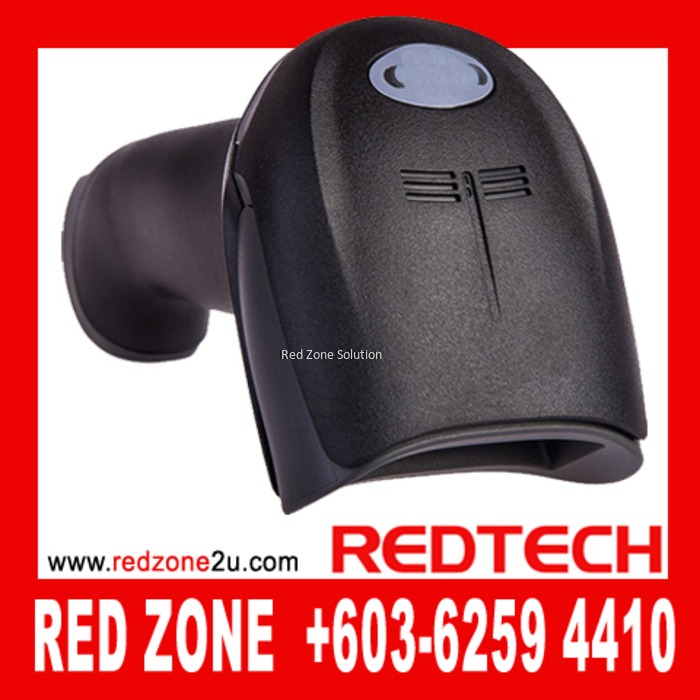 Why choosing RedTech Point of Sales System Package? RedTech Point of Sales System supports matrix for items that have colours, sizes, etc. It is cost effective for easy maintenance. Point of Sales system has drastically reduced the overall costs and inaccuracy due to human errors. Let’s imagine the world without this improvement, the stress involved in order processing and the danger involved in the keeping cash in the business environments. POS systems have contributed immensely in fulfilling order processes, easy inventory management as well as supporting different business schemes. 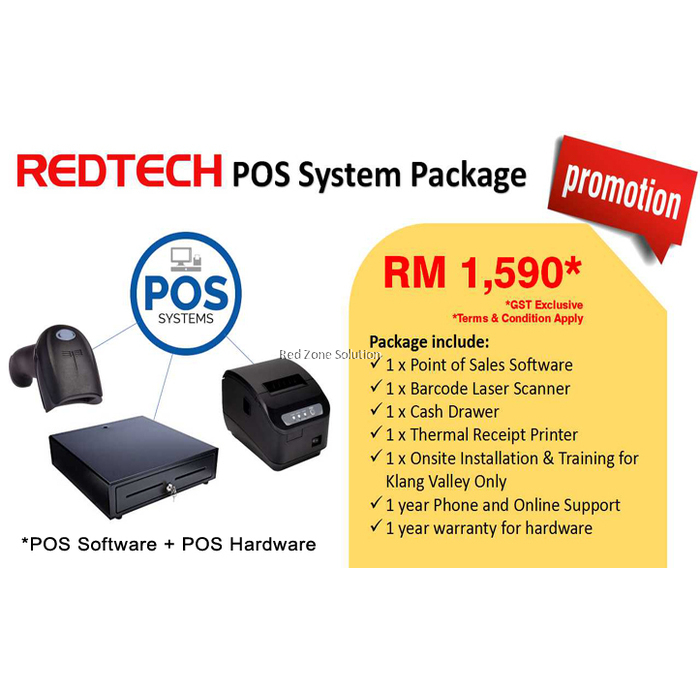 RedTech Point of Sales System Package even does more to give the best service ever. 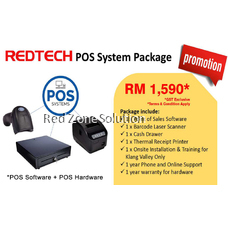 It is recommended to visit https://www.redzone2u.com/redtech-point-of-sales/redtech-pos-system-package-software and get it at an affordable price.